loads. 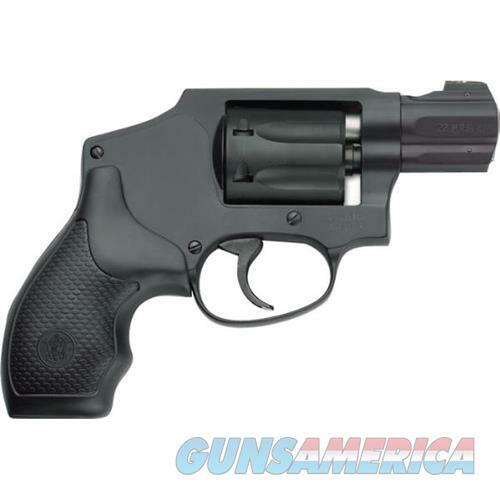 Smith & Wesson offers these revolvers from our production M&P Pro Series and Classics lines in three diverse hammer designs; internal exposed and shrouded. ***Please allow up to 5 days handling time for this particular firearm.